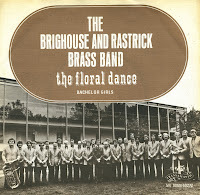 The Brighouse and Rastrick Brass Band was formed in 1881. Based in Brighouse, West Yorkshire, the band relies on public subscriptions and fundraising. 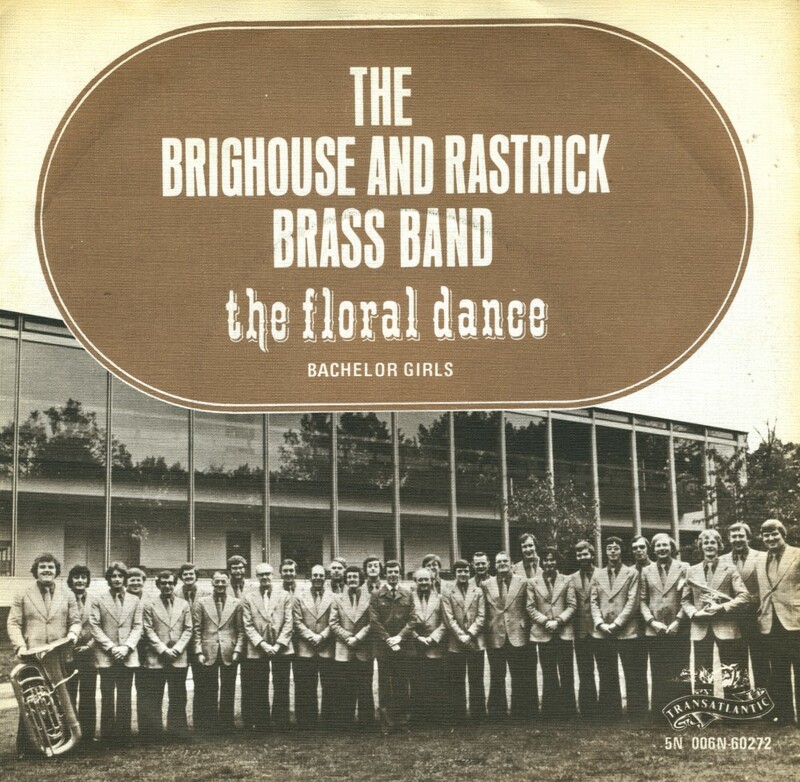 The Brass Band had one of the most unlikely chart hits of the Seventies, when they released a recording of 'The Floral dance' as a single in November 1977. The single reached number 2 in the UK singles chart and then went on to reach number 7 in the Dutch Top 40.